Zootropolis is full of lovely ideas, satisfying wit and charismatic characters. In the progressive city of Zootropolis, predator and prey live in harmony without judgement or threat. 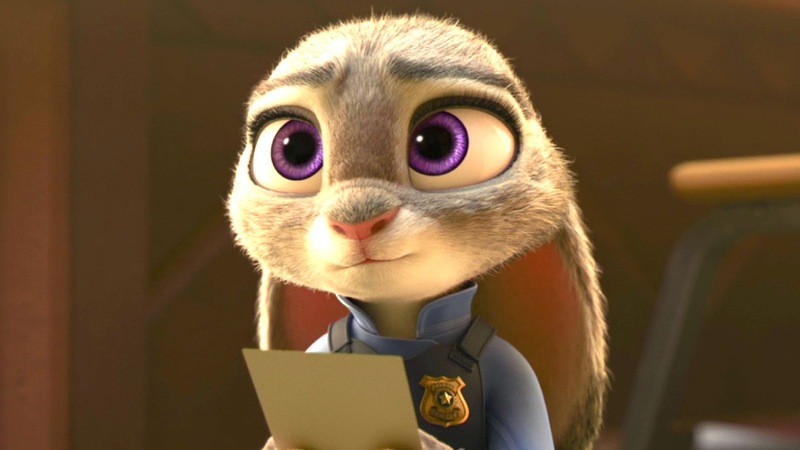 New on the job, young and ambitious Judy Hopps, the first Rabbit Police Officer in the city’s history, is determined to make a difference. When a variety of different animals go missing, Judy must try to solve the case – with the help of a con-artist Fox. Everyone and everything is holding Judy back. Prejudice, judgement and preconception meet Judy at every turn. Relentless and determined, she presses on to try and solve the mystery. 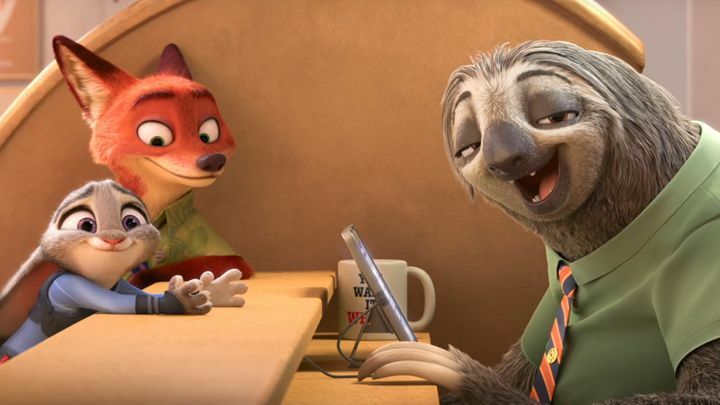 Zootropolis speaks to all ages with its humour and has meatier messages for its older audiences. Deeply timely, Zootropolis deals with cultural divides, the dangers of social generalisation and deeper issues regarding immigration, injustice and stereotyping. Through the story of one young bunny’s adventures in the big city, Disney have brought us clever and relevant food-for-thought along with nice enough entertainment for the whole family. Not as outstanding as I wished it to be, Zootropolis remains very very good; rich in plot twists, moral tales and emotional central themes. Trying to cover too many bases at times, the film loses momentum in its final act but remains a joyous experience and a must see during these Easter school holidays. Ginnifer Goodwin voices Judy, bringing us a cinematic Leslie Knope (Parks & Recreation) who is instantly loveable and respectable for her fierce determination and bold nature. Jason Bateman is Nick, a flawed and cynical sidekick. Both Nick and Judy make an excellent and unconventional on-screen duo. Zootropolis begins as a coming of age story, grows into a detective thriller before breaking down into more of a political/social discussion. These three components work reasonably well together but I would have liked more to have been made of Judy’s personal journey, in order for me to be able to grow more emotionally invested. It’s the most impressive family animation feature I’ve seen since Inside Out and one that rivals the Pixar masterpiece, but ultimately falls short. Anthropomorphic humour comes flying at you consistently. Strong and well paced story-lines, combined with the laughs and the well thought out lead characters makes thus nice company to find yourself in. With huge hype from the US unfairly dampening the greatness of Zootropolis, I fear the film may not perform or impress as it has done in America. That said, I sat in a packed cinema to watch Zootropolis and experienced laughter coming from young and old along with a lot less chatter than expected from five-year-olds in the cinema. I can only presume that this was due to their engagement with, and escapism into, Zootropolis – a potential modern classic brimming with applauded ideas and intentions. 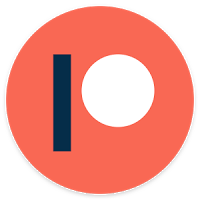 Tags: animals, Animation, Cinema, comedy, Detective, Disney, easter, family film, film, Film Review, Movie, Movie Review, Politics, racism, Review, Thriller, zootopia, zootropolis. Bookmark the permalink. Previous post ← Batman v Superman: Dawn of Justice.